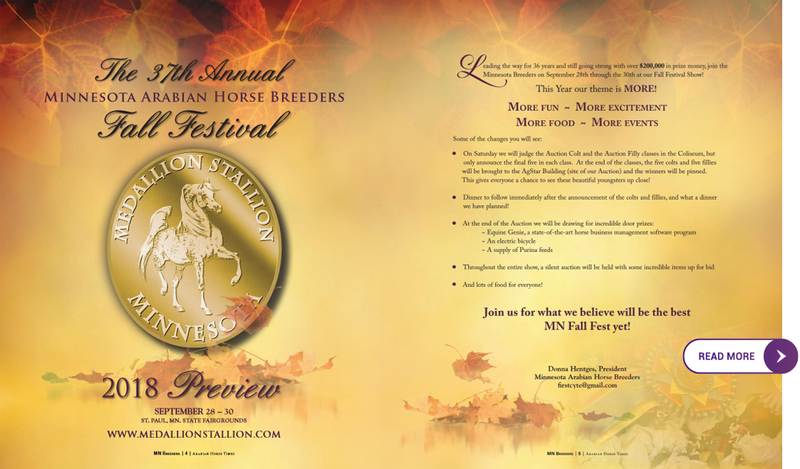 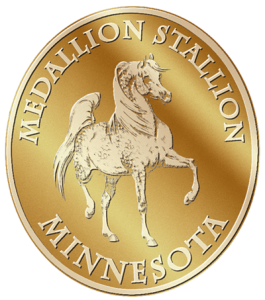 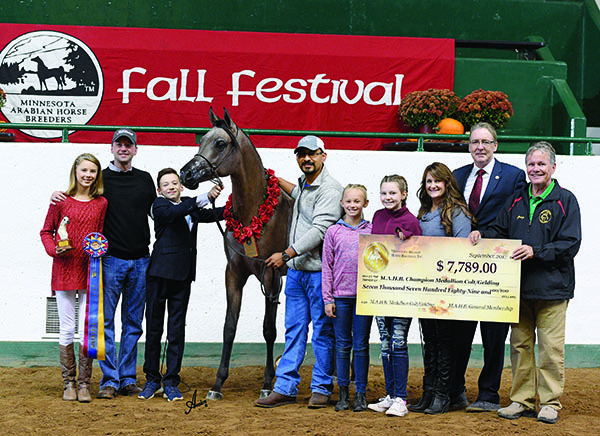 Minnesota Arabian Horse Breeders – Take a Chance, Have a Chance, Win A Big Check. 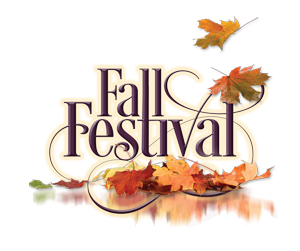 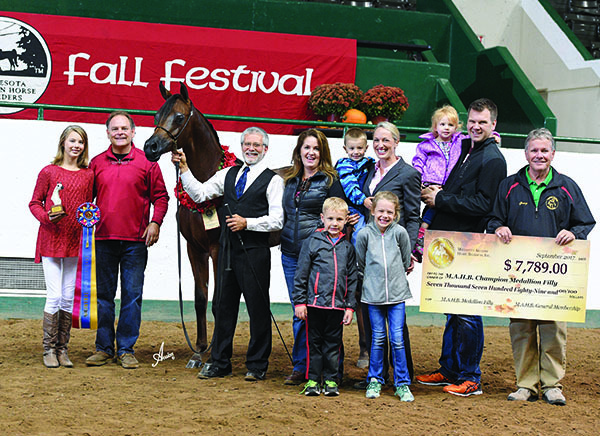 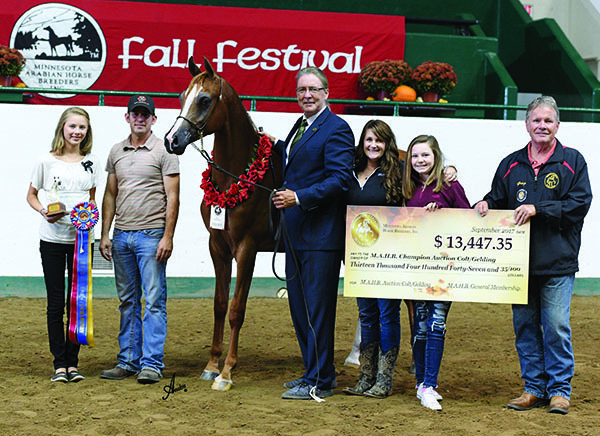 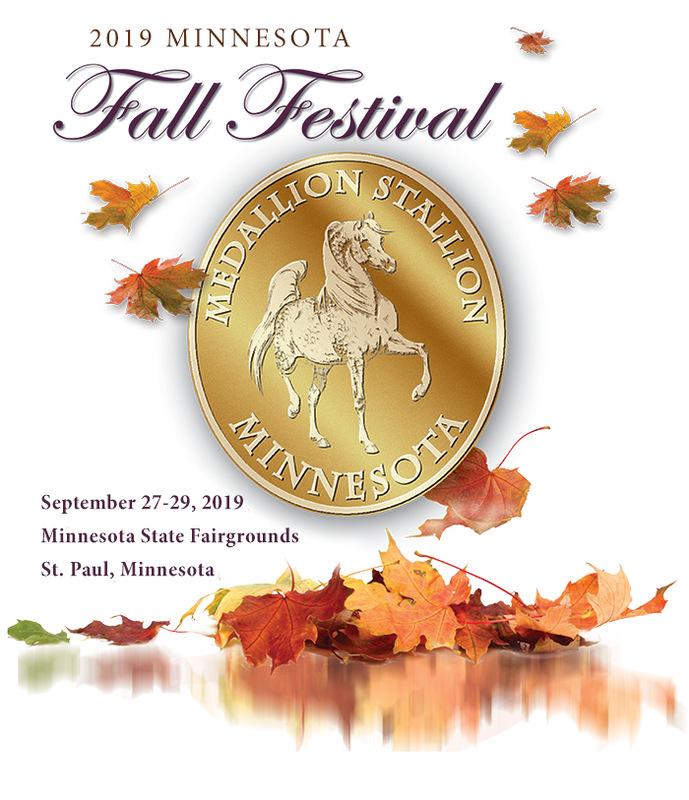 The Minnesota Arabian Horse Breeders have produced the most exciting and enduring amateur-only Arabian futurity program in the world. 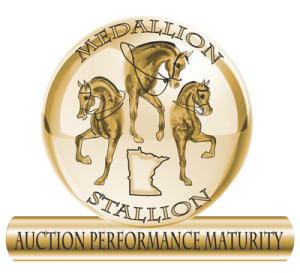 Our success has been built from our continued commitment to integrity, passion, and competitiveness. 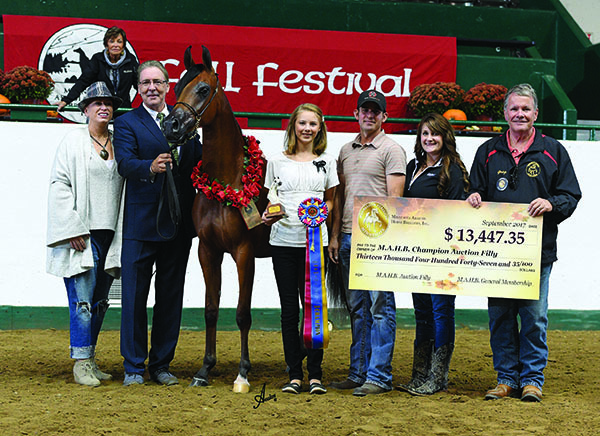 We were the First, strive to be the Friendliest, and are committed to being the Fairest Arabian Futurity in the equine industry.